Digital challenger bank Tandem has closed on the acquisition of Harrod’s bank – the financial institution long associated with the eponymous London retail store.Tandem received regulatory approval by the Prudential Regulation Authority, a division of the Bank of England, and the Financial Conduct Authority to take over the bank. 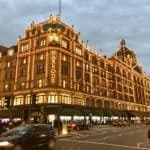 Harrod’s Bank, founded in 1893, is a small banking institution, but it immediately provides Tandem access to 10,000 customer accounts and £80 million in capital. 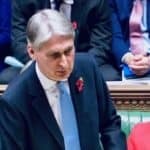 The deal gives the Tandem group a banking licence, access to Harrods Bank customers and also brings Tandem a £375 million mortgage book and over £400 million of deposits. 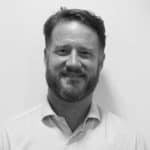 “With our new banking licence, our banking app and our fast growing range of services, 2018 is going to be a great year for Tandem,” said Knox. 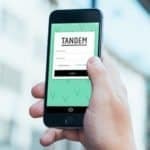 Tandem is a mobile first banking service that lets customers see all their financial information in one place. 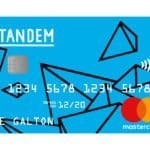 Tandem is in the process of rolling out a travel and cash-back card ranked as well as savings products throughout 2018. 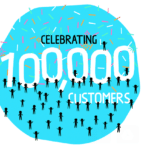 Tandem was built with over “11,000 Co-Founders” who helped develop everything about the business, from the name to the product range. 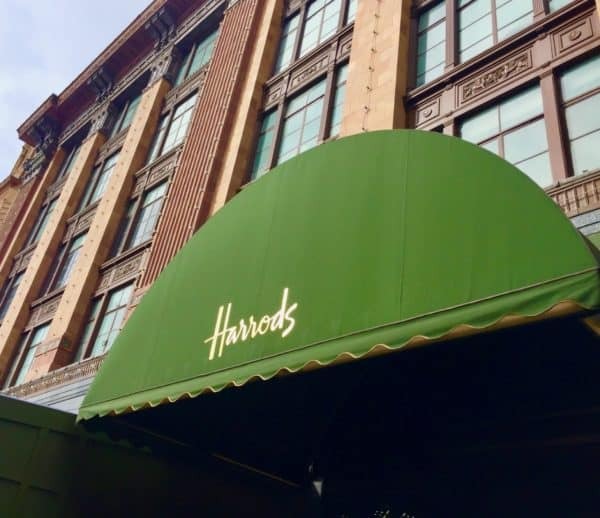 Tandem says the takeover of Harrods Bank, coupled with its growing product range and unique vision to improve customers lives, puts it far ahead of its rivals. 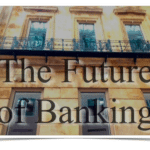 The UK banking market historically has been dominated by a handful of large institutions. 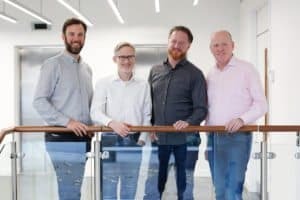 Tandem has joined a growing coterie of digital first banking firms to challenge established high street banks. Unencumbered by expensive bricks and mortar operations and streamlined, low cost services may provide challenger banks with a competitive advantage versus their more established rivals. 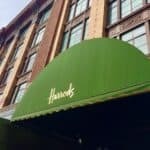 Tandem did not disclose if it would leverage the Harrod’s brand nor if its physical location would provide a storefront for its operations. Tandem was previously owned by Qatar Holdings, an investment arm of the state of Qatar. 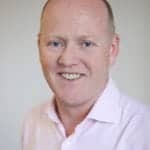 This entry was posted in Fintech, Global and tagged acquisition, challenger bank, harrods bank, ricky knox, tandem, uk, united kingdom. Bookmark the permalink.